Welcome to the garden city of the South! Home of the Master’s Tournament, the US Army’s Cyber Center of Excellence at Fort Gordon and birthplace of soul hero, Jame Brown. Here, history meets high-tech, a love of the outdoors meets with a resurgent urban landscape, sports meets with southern hospitality, and industry meets with a growing workforce. 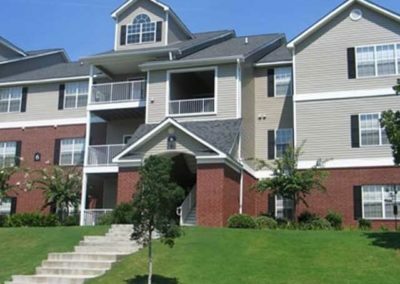 Nestled next to the Savannah River, your furnished short term rental in Augusta, GA is in the second largest and oldest city in Georgia. Centrally located, you’ll love living here with all we have to offer.